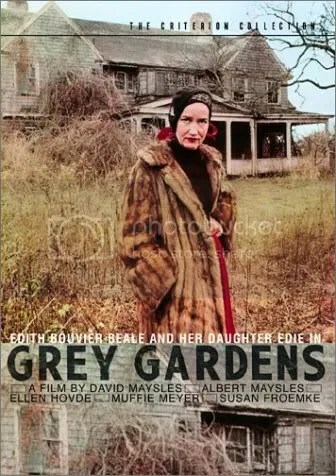 Exploitative documentary about a reclusive mother and her 56-year-old daughter both named Edith Beale, in Grey Gardens, a crumbling mansion in Gothic decay. Film documents their once high society lifestyle and current circumstances in utter squalor in the wealthy neighborhood of East Hampton, NY. How they ended up this way, is never fully explained. What is shown are two lives, unrefined and vulnerable. The Beales sing, bicker and preen, all for the camera without embarrassment. Their dependence on one another is at once, comforting and pathetic. You want to look away, but you just can’t. Children with psychic abilities journey to discover their origins. 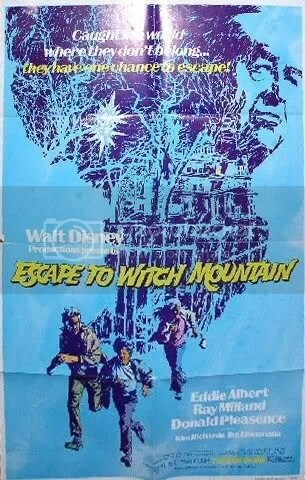 Pleasant escapist children’s fantasy is pure nostalgia for any adult who saw this movie in their youth. Actors Ray Milland and Donald Pleasence make suitable villains.